Good morning great food lovers…. One of two things may have come into play…… Personal preference or simply a bad day. Either way when you see this list the reviews are a body of work overtime and well earned. I have tried many of these restaurants over the years but intend on heading back and re-visiting many of these fan favorites. Enjoy and beside to pass any great recommendations to your friends, these wonderful restaurants All pay special attention to their guests and customer delight as their target experience. As a chef there is always one dish that you dread making – DESSERT! Unlike most other dishes, baking is not forgiving: either it is or it is not what was intended. Now sometimes, with a little creative thinking, hard work and skill (not to mention prayer), you can repurpose a messed up dessert to make it work. More often than not though you will have to throw away the mess up and start again. It is this difficulty and the precision required to constantly produce something great that are the reasons a good pastry chef is worth their weight in GOLD. 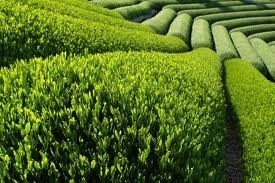 Hi happy foodies, I wanted to repost this great article on Tea and the wonderful other uses other that just drinking. 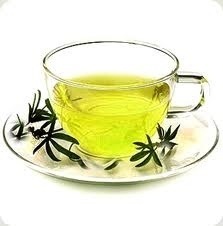 Please read this article for your health and well being and for some creative ideas where we can use tea other than in our cups. Every person has feelings of bliss sometimes. Not only sometimes, but very day. I’m pretty sure. May it be that you caught your bus and are in time although you left the house 7 minutes later than normally or that you accidentally find something you think you’ve lost long long time ago. Or that the vegan cream you found in your pantry looks and almost tastes like “normal” whipped cream. as this story goes as the Railcar moves from station to station on a journey through the rustic South Asian countryside so does the food choices slightly change with the region that it represents. What a wonderful opportunity for all of us to expand our palates and adventurous culinary journey. We need to remember what a wonderful part of the world we live in and having such a melting pot of wondrous cultures lending us to the perfect choices that we will all love! 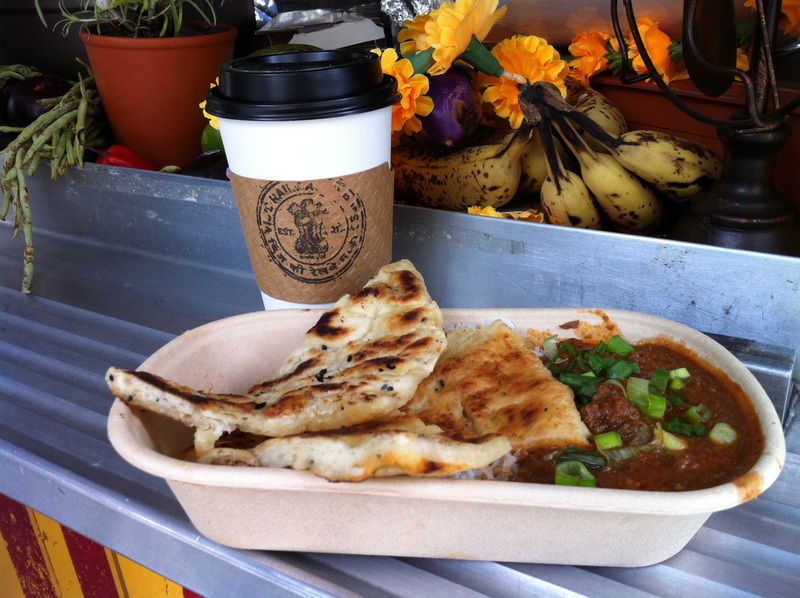 Today was Coconut beef with rice and perfect flatbread and no meal of of the wonderful foodtruck would be complete without the perfect cup of Chai! Thanks again for a great lunch! Happy Saturday great Foodie lovers…. Save on foods (recommended by Brent) had an abundance of these little gems….. I start using the freshest and most tasty ingredients but keep it simple and from the heart and the soul. This recipe is from my dear mom who is no longer with us but her memory and her recipes live on in our kitchen. As I always repeat and tout, food from the heart and the soul will always touch the heart and the soul beyond your taste buds. 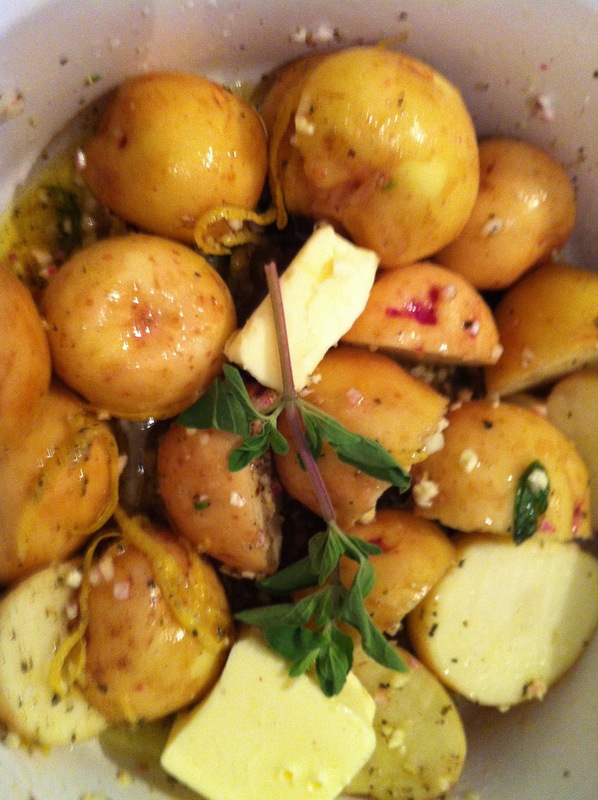 and went to work and put together this quick and oh so flavor wow potatoes. or just enough when I refer to amounts…please always trust yourself in cooking to use the flavors and amounts that make sense and your gut or personal taste tells you. 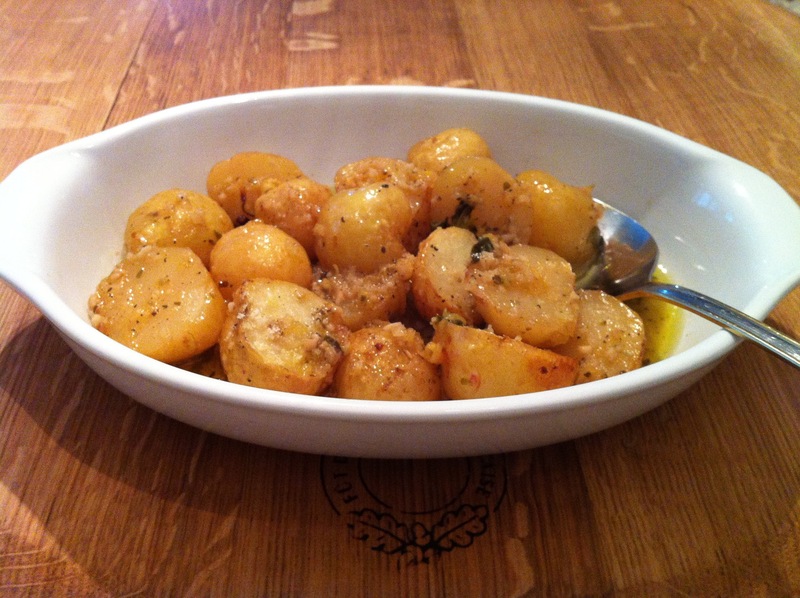 Use a lemon rinder and put right on top of these wonderful fresh potatoes. 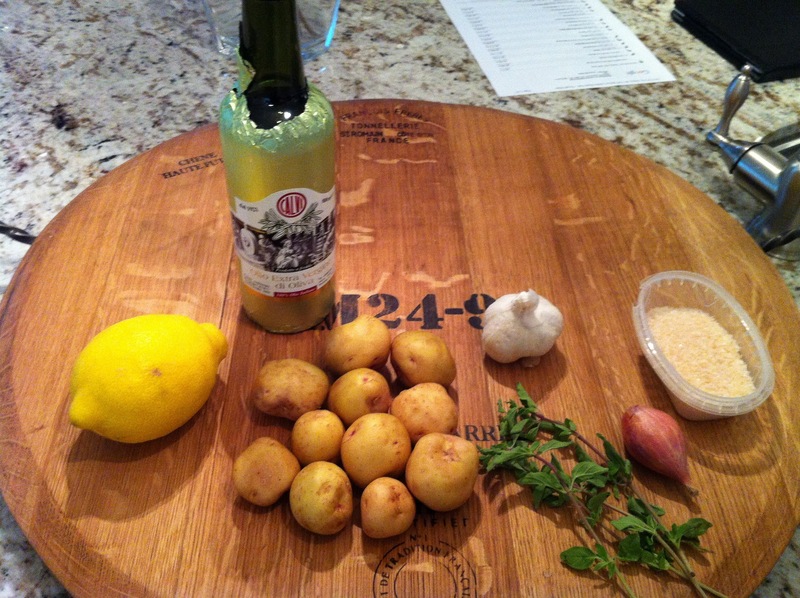 Mix this all together and then pour the hot water carefully on the side of the dish. Place in the oven at 350 for approx 35-40 minutes (depending on your oven) the potatoes will develop a slight browning and carmelization and are ready when your fork easily sticks in. These potatoes will place smiles on your family and friends faces….fresh flavors and smells that pop in your mouth with every bite. Enjoy my moms recipe and remember that every dish should carry your own signature. 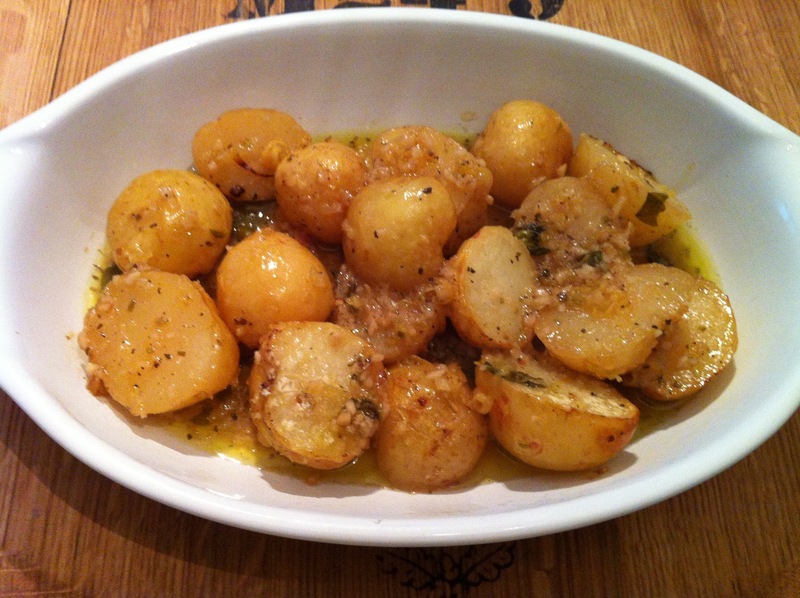 It maybe similar to some other recipe but make it your own….